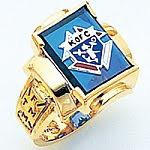 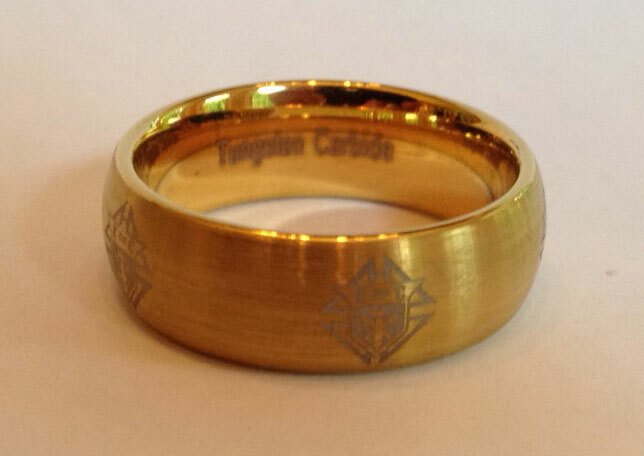 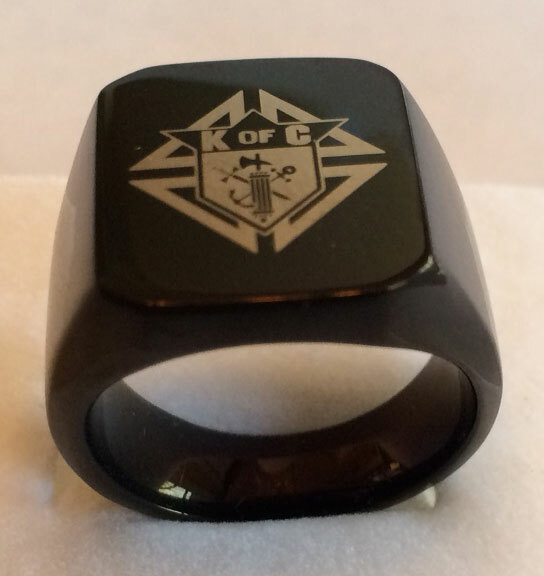 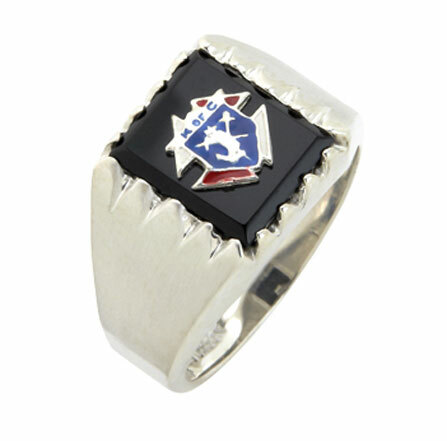 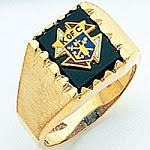 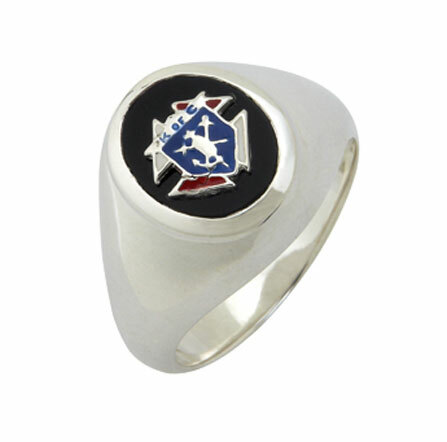 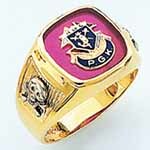 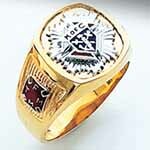 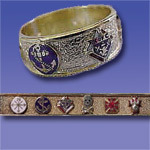 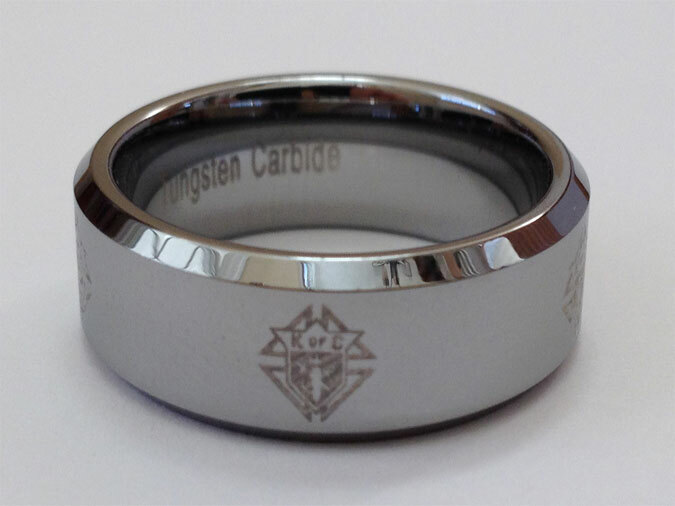 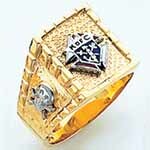 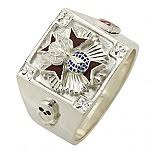 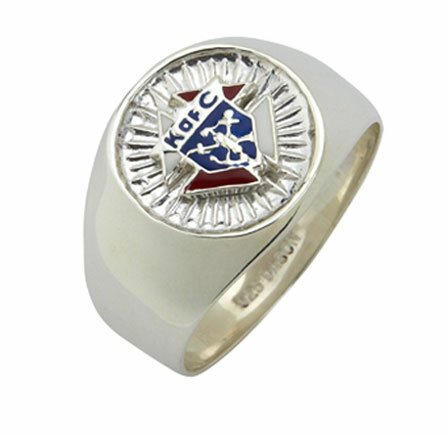 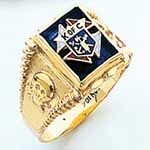 KofC Gold, Silver, & Tungsten Carbide Rings... "FREE SHIPPING" on all Rings! 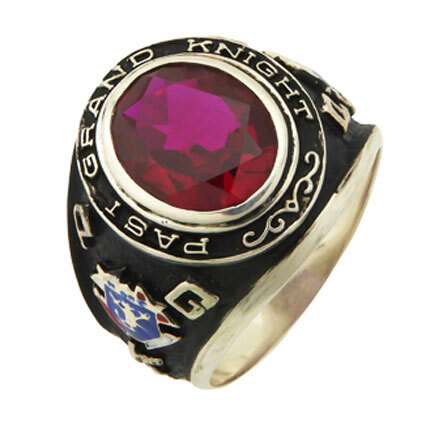 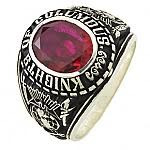 Please note: If any other items are added with your ring order,shipping & handling charges will be added for those items only. 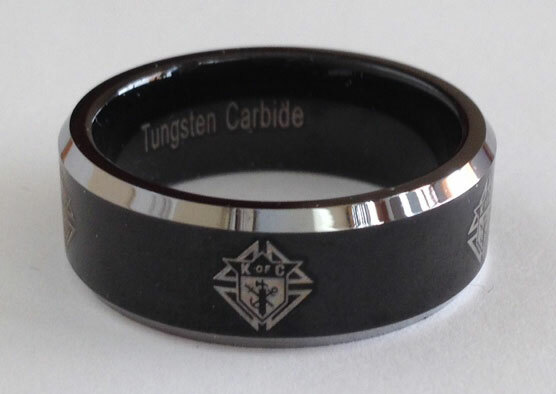 RINGS ARE CUSTOM MADE, NO RETURNS OR EXCHANGES Except on Tungsten Carbide! 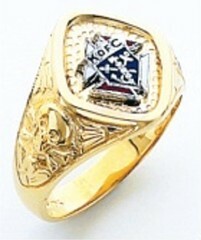 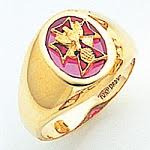 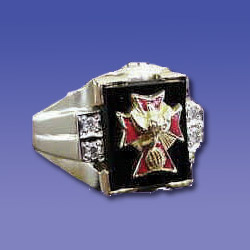 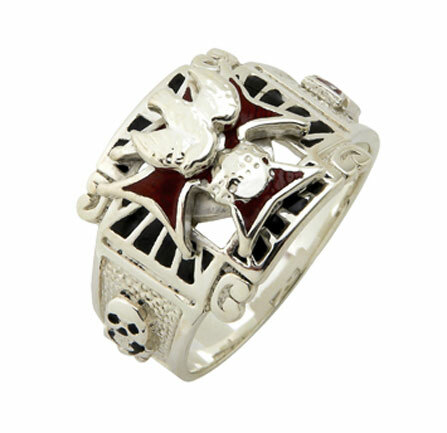 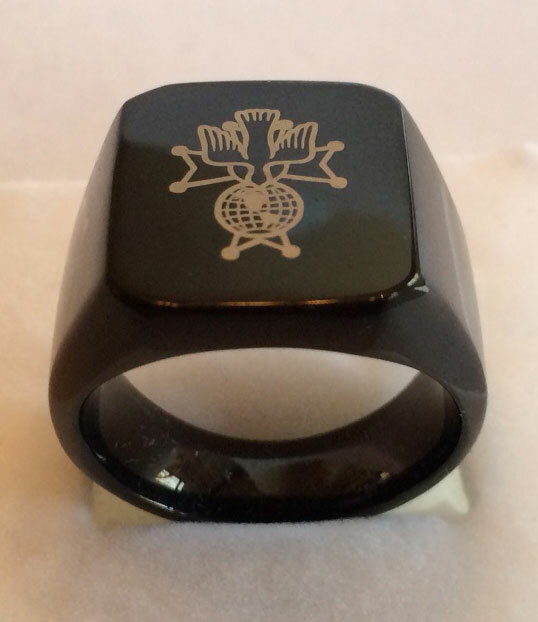 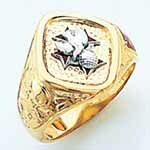 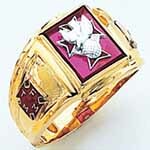 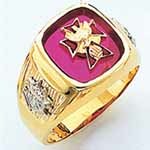 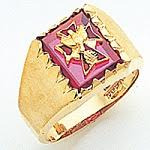 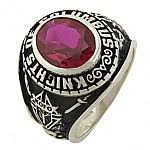 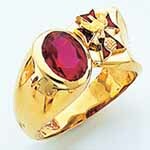 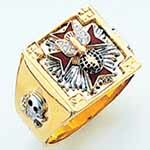 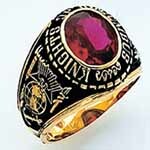 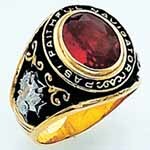 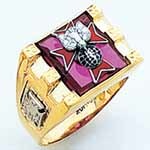 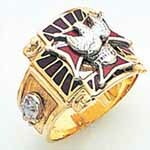 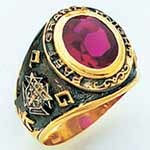 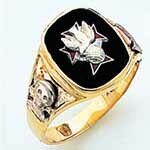 Rings are custom made and can take 4-5 weeks for delivery. 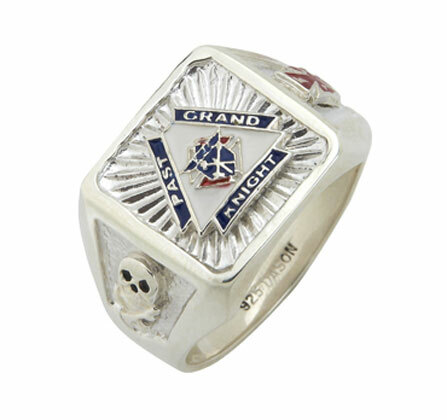 If a required date is needed, please contact us!